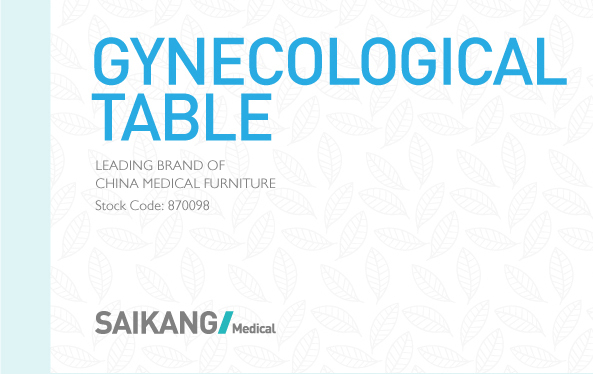 SAIKANG MEDICAL has been established since 2002. 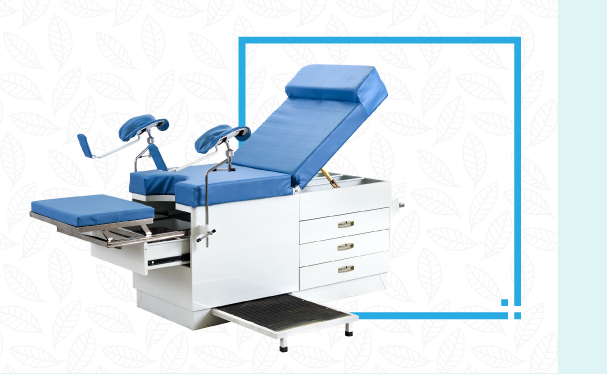 We are devoted to providing a one-stop sales model to customer; We give more important care on our customer's satisfaction. 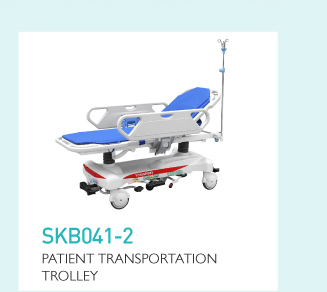 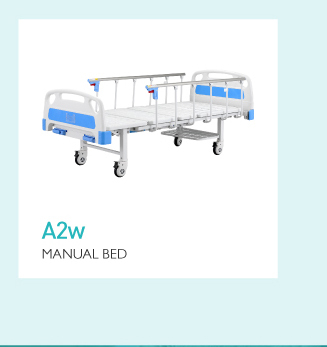 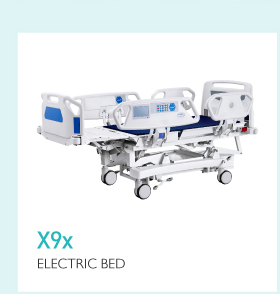 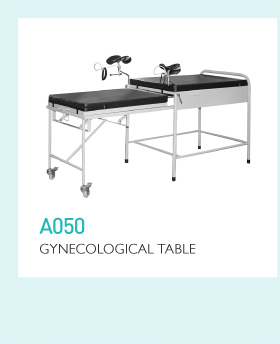 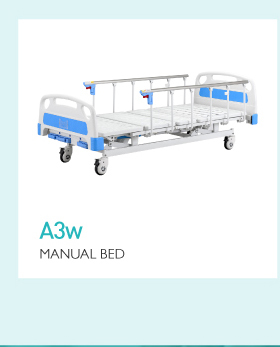 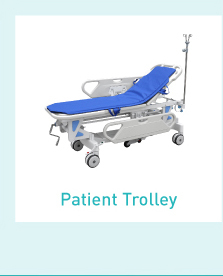 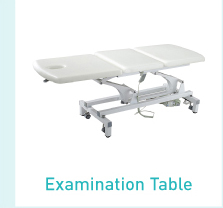 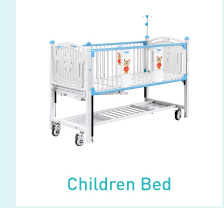 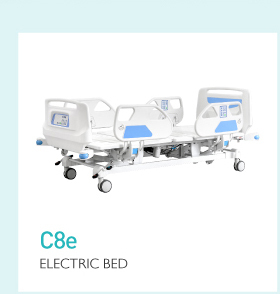 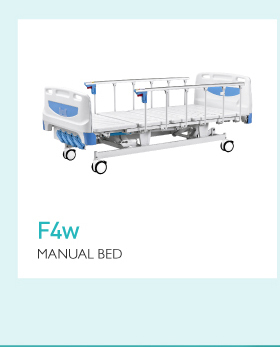 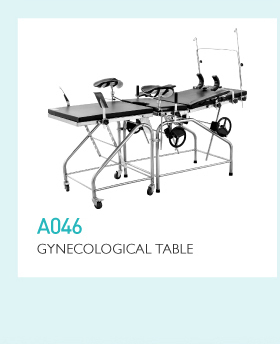 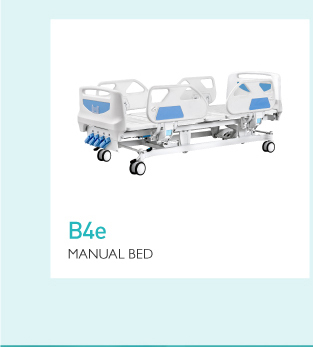 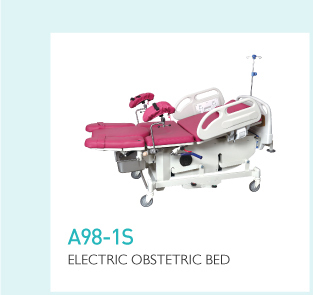 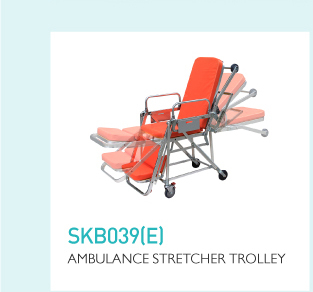 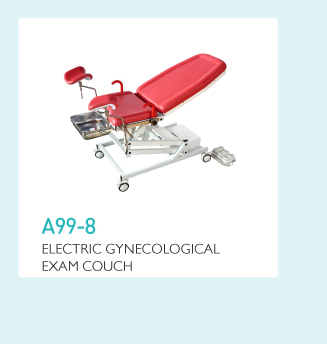 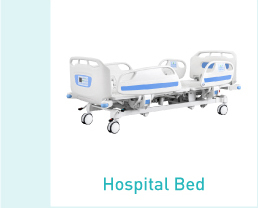 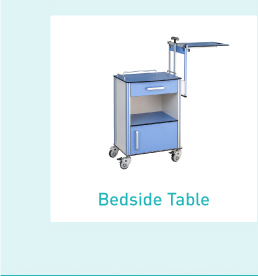 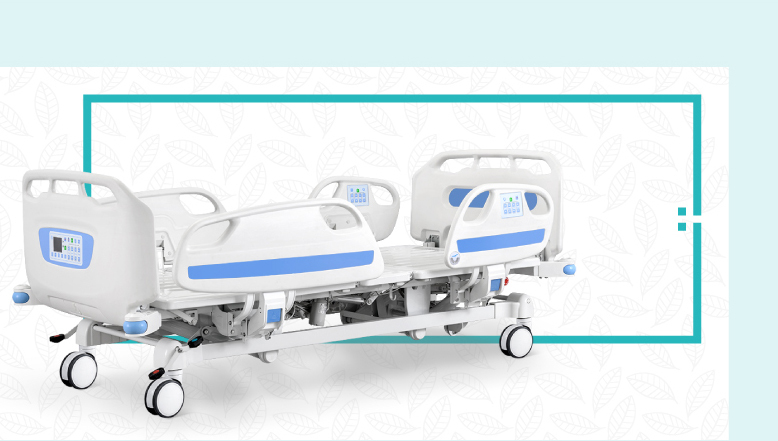 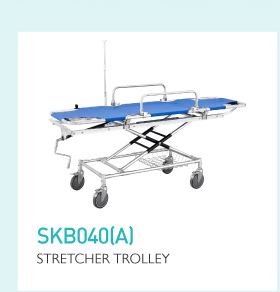 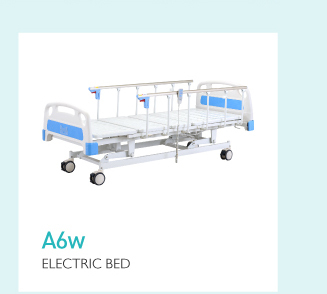 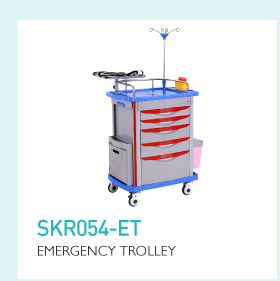 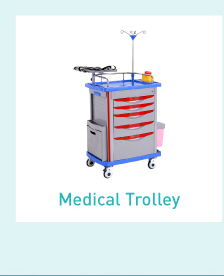 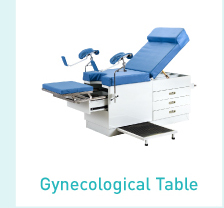 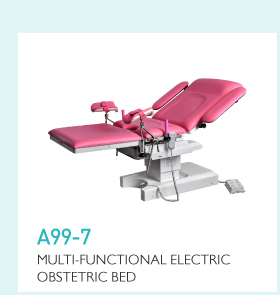 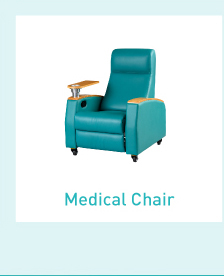 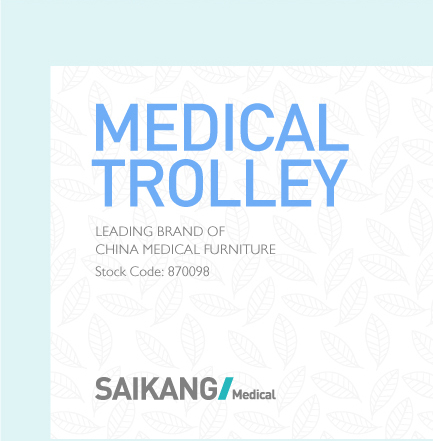 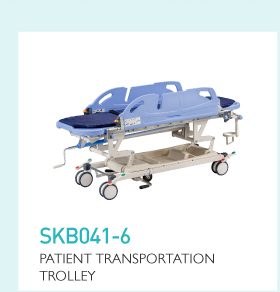 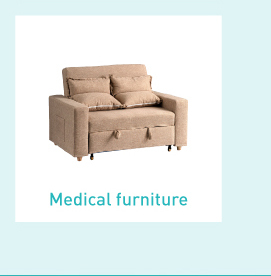 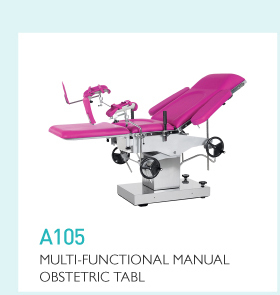 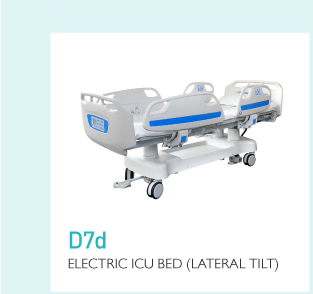 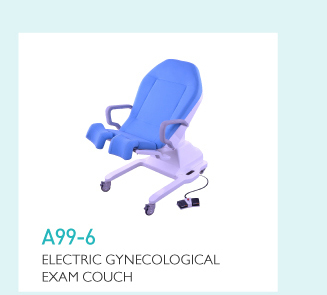 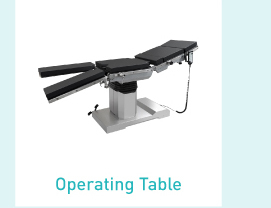 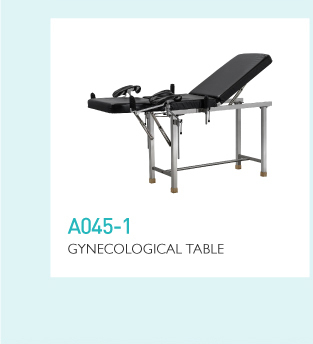 Saikang was founded in 2002, now is a leading global provider of medical furniture and solutions. 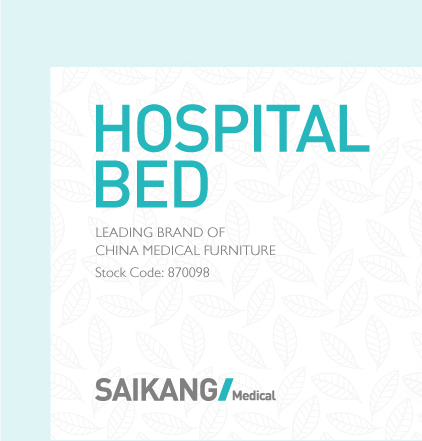 Head office locates in Suzhou, and branches in US, UK, Dubai, Morocco and Kenya, having 400 employees worldwide. 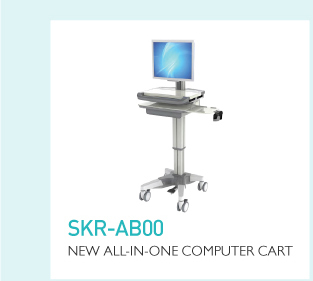 Saikang has formed a large global network of research and development, marketing and service. 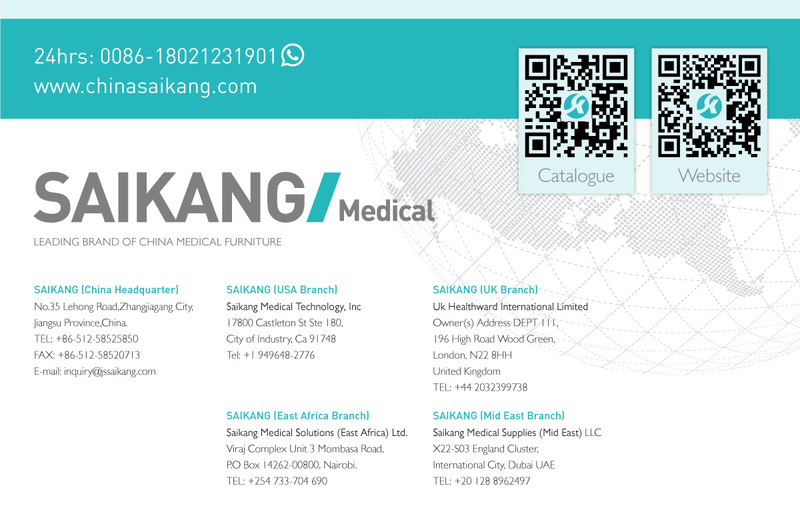 Currently, Saikang products and medical solutions have been used in more than 108 countries and regions in the world. 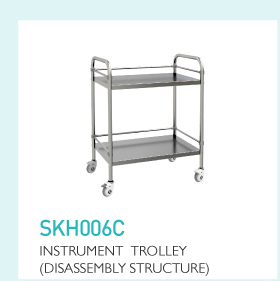 SAIKANG insists on providing reliable quality reshapes the confidence for"Made in China" products in worldwide market. 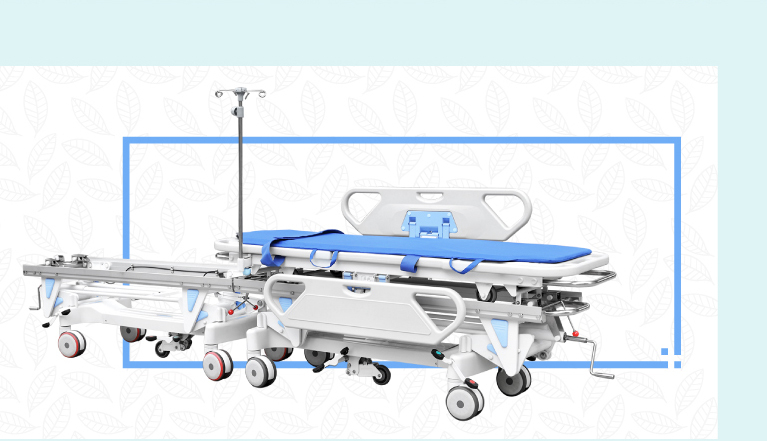 EU safety certifications, and US FDA, Saudi FDA, Russian FDA market access license. 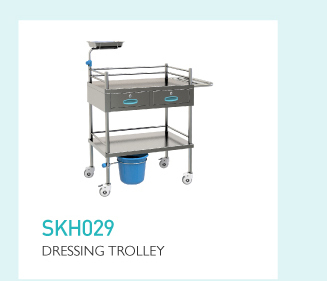 With a total area of more than 30,000 Square meter, SAIKANG can fulfill various requirements of production. 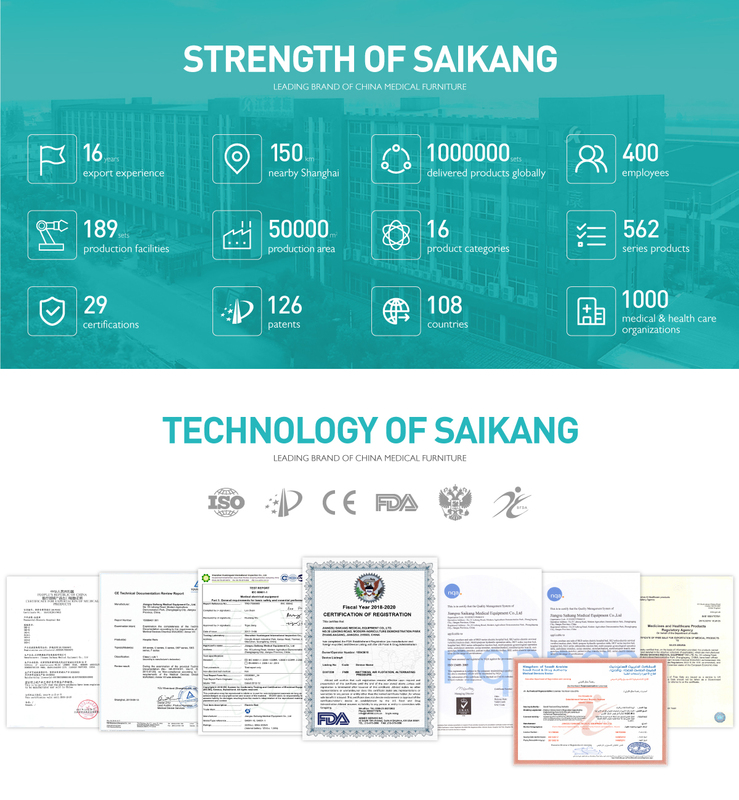 Saikang has 50 engineers and owns independent research and development center, lunch at least 10 patented technologies on average basis.